George Davies Turf has become one of the leading suppliers for Turf in Harrow, and we’re continuously able to supply the best possible turf at the most affordable prices. With a fleet of lorries, forklift trucks and a dedicated team, we deliver turf right to your ideal spot, whether it is in your front garden, by the side of a bowling green or on the fairway of a golf course. 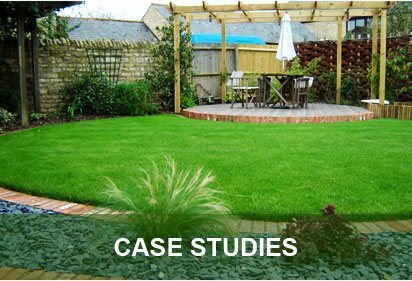 We have a range of turf grades to cover all types of landscaping projects, and we’re always happy to help you choose the right turf in Harrow for your unique requirements. We source all of our turf from County Turf because of its sheer quality, and many prestigious venues such as Chelsea Football Club, Manchester United Football Club and Silverstone Race Circuit have opted to use exceptional turf grades from County Turf. 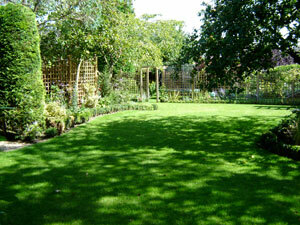 Our turf in Harrow can be purchased in standard rolls, big rolls, extra wide rolls, and washed turf rolls. 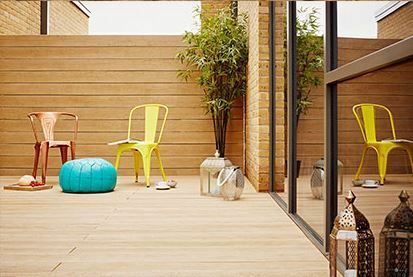 Greenscape turf is very well-liked, mainly for its versatility and hard wearing performance, plus it tends to keep its lush green colour all year round. Greenscape contains five different grass species including Abersprite/Aberimp, Limousine, Count, Raisa and Adinda, and this exquisite combination ensures it roots quickly when it is laid, while it’s suitable for golf tees, general lawn use and amenity landscaping. Rhizomatous Tall Fescue (RTF) is a relatively new mix that’s been thoughtfully created to grow I the harshest of conditions, while it has a high tolerance to drought and waterlogging. 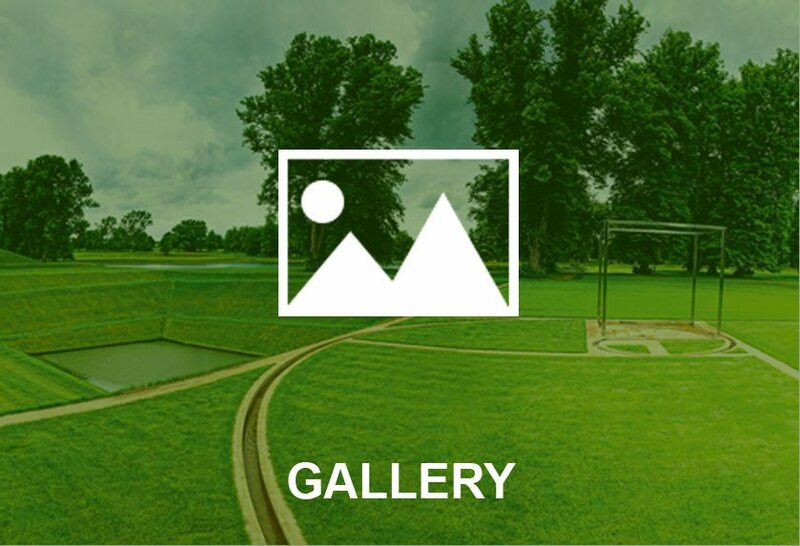 Luxury turf in Harrow is often in demand, especially for bowling and golf greens, and County Greens is certainly one of the finest products you can get your hands on, being extremely close to USGA (United States Golf Association) specification. Whether you’re looking to buy Greenscape, RTF, County Shade, County Greens turf, bark mulch or topsoil in Harrow, our team will ensure its delivered fast and fresh. 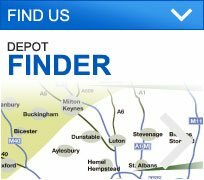 To find out more about our wide range of products or to place your order with George Davies Turf, call us today on 01234 714555 or 01727 821 765. 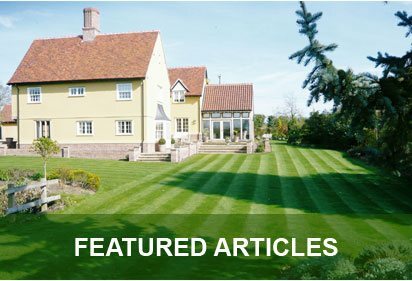 If you prefer, you can also email us info@georgedaviesturf.co.uk and a member of our team will get back to you as soon as possible.